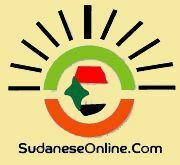 On Monday, Sudan’s National Intelligence and Security Service (NISS) officially banned journalist Mujahid Abdallah, from exercising his profession in any way. Abdallah, political programmes and news director of Omdurman news channel owned by journalist Hussein Khodjaly, has been unofficially suspended since 15 March. 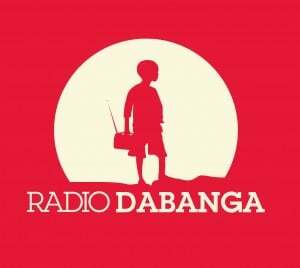 In remarks to Radio Dabanga, Abdallah said that his service was discontinued because of an interview with dam expert Dr Mohamed Jalal Hashem, on the issues and the problems facing dams. He said that he was summoned by the NISS, interrogated, and informally suspended without any task since 15 March. He said he was surprised on Monday when the NISS officially discontinued his services and appointed someone else to replace him in Omdurman channel. Abdallah explained that his interview professionally touched all the problems and issues facing dams. He added that he invited two other people from the government in order to enrich the debate and exchange views. They refused, however, because they didn’t want to participate in the interview in the presence of Dr Hashem. He said that on the summons, the security apparatus threatened him not to exercise his profession in any of the media channels in Sudan. Abdallah says that he intends to escalate the case locally and internationally and will address all journalistic freedom issues with the stakeholders. He expressed discontent at the abuses he has constantly been exposed to by security apparatus. The NISS imposes strict restrictions on press freedom, as well as the freedom of dissemination and circulation of information, and conducts prior censorship of publications, as part of its ‘red-lines policy’ on subjects that Sudanese media are not allowed to report on. Recently included are the protests at universities in Khartoum, Omdurman, and Port Sudan. Sudan ranked among one of the lowest countries in the annual World Press Freedom Index.